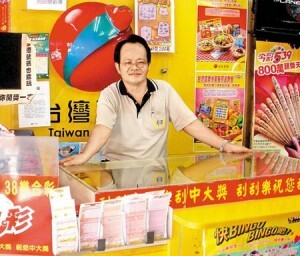 A Taiwanese city became the first city in the world to host a lottery primarily based on dog excrement. 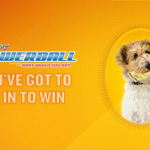 The lottery had the principal mission of encouraging pet owners to clear up their dog mess. From the looks of things, it turned out to be a very successful initiative. From the official statistics from the New Taipei City, about four thousand city dwellers have collected approximately four thousand five hundred bags of dog waste. The fact that for each bag of dog excrement turned into a lottery voucher clearly motivated the New Taipei City dwellers. 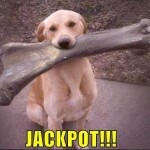 Through the ‘Dog Poo’ lottery, a senior citizen was able to win a top prize of a gold ingot value at about $1200. 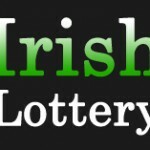 The lottery was scheduled to end by October last year, but due to its great success, the city plans to extend it further. The initiative is estimated to have halved the amount of dog waste in the city. The city terms, this a great achievement. Dog Poo is a health hazard as it contains bacteria that can cause serious health complication if ingested. The infections are specifically very dangerous to young children. A woman who was among the group of volunteers to the city cleaning up was lucky enough to be selected as one of the winners in the lottery. Apart form the $1200 prized Gold ingots; smaller ingots worth hundreds of dollars were given to other prize winners. It was unclear as to who the participants of the lottery were. This was because it was hard to confirm either they were dog owners who decided to be responsible or they were city residents who participated mainly for the gold ingots. The city administration is now waiting to show what will happen since the lottery is over. They strongly hope that the city residents have adopted the good habit of cleaning up after their dogs. The city had found it difficult to afford exchanging dog excrement for gold ingots.